We’ve had nothing but fun with Tyler & Janey and it has truly been a blessing getting to know them. They are a sweet, humble couple whom we couldn’t be more excited for! 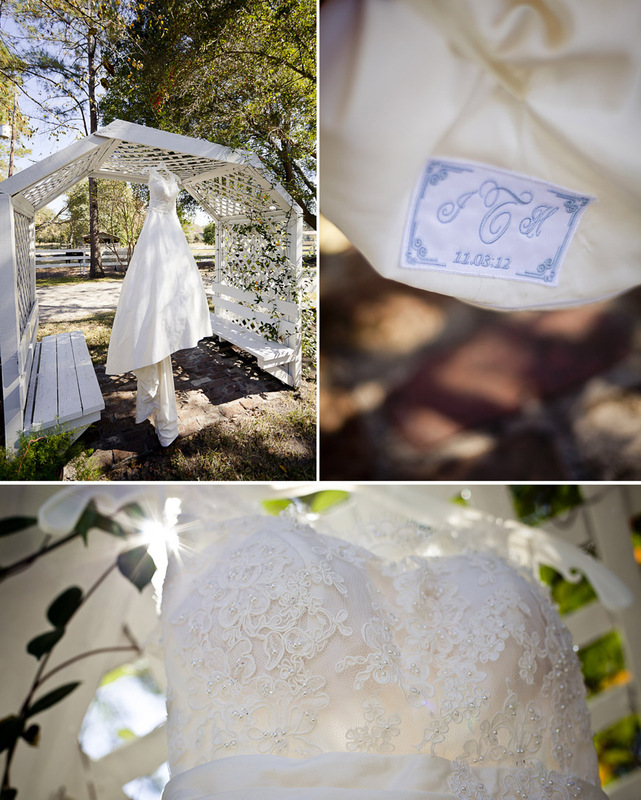 Tyler & Janey were married a few weeks ago on Janey’s family’s farm and the day was amazing! The details were out of this world – many of them done by family and friends. Tyler’s mom and Janey were the dynamic duo behind all of the pinterest inspired, hand made decor. Janey’s dad built the dance floor, as well as many of the tables. Pretty incredible, right? It was such a privilege to be able to capture it all for them. Not only were the details amazing, but this couple’s family and friends were pretty awesome themselves and boy were they ready to celebrate! Between the pumped guests and the AWESOME band, that dance floor was put to the test! Let’s just say that the party continued Tyler and Janey left. Good times! 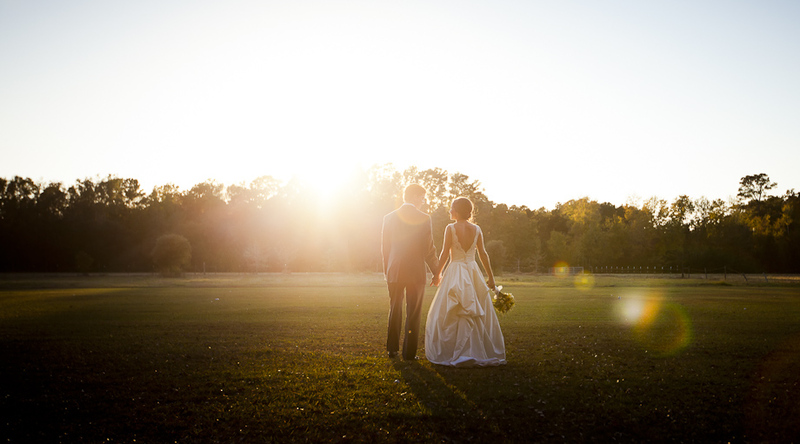 Without further ado, we’re proud to introduce Mr. & Mrs. Kingsmore!